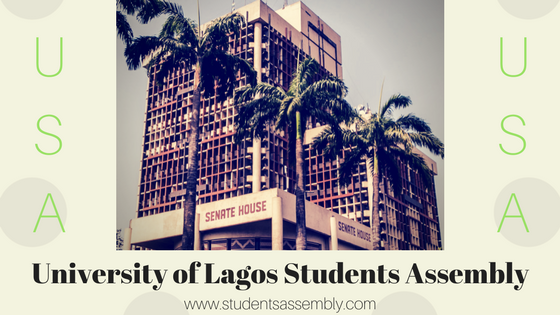 University of Lagos Students Assembly (U.S.A) is a students’ organization existing since Year 2014. The students’ body is made up of executive members and project advisers who carry out Assembly Projects. Telepse Company recently carried out a social media campaign on the U.S.A social platforms to educate the general public about its members and achievement profile. The campaign is tagged #MEET_USA while the campaign posts were compiled as U.S.A 2018 Orientation Booklet available on their page.